Old WT albums on Vinyl LP! This post is outdated. Read all information about the vinyl records over here. 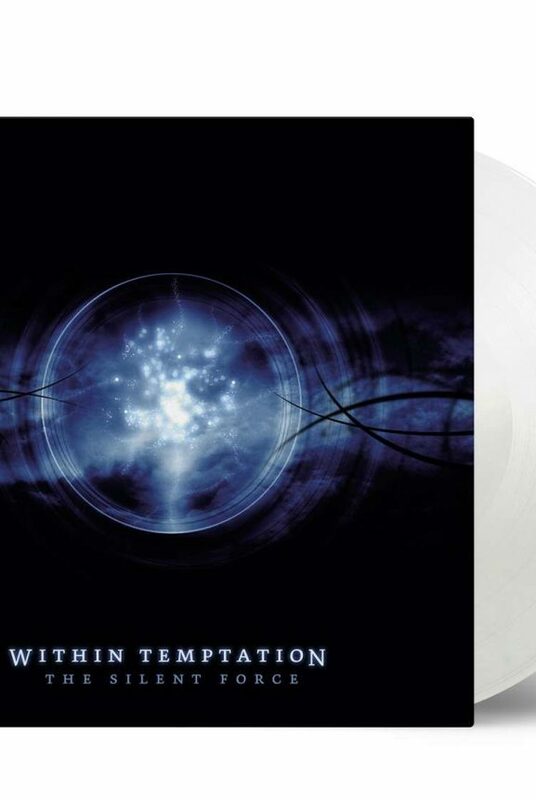 Always wanted to have “The Heart of Everything” or “The Silent Force” on vinyl LP, or missed the “The Unforgiving” release? This is your chance! 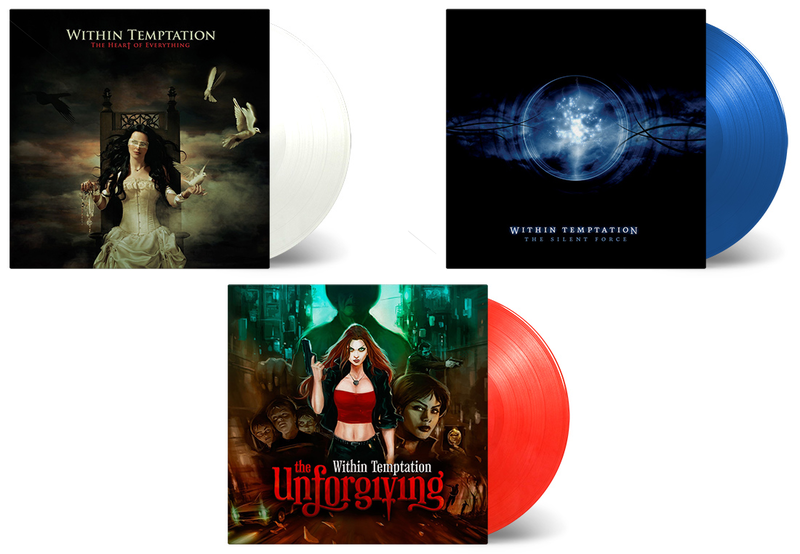 Later this year, these three Within Temptation albums will be re-released on limited edition coloured vinyl LP! Dutch record store PlatoMania just released the information. 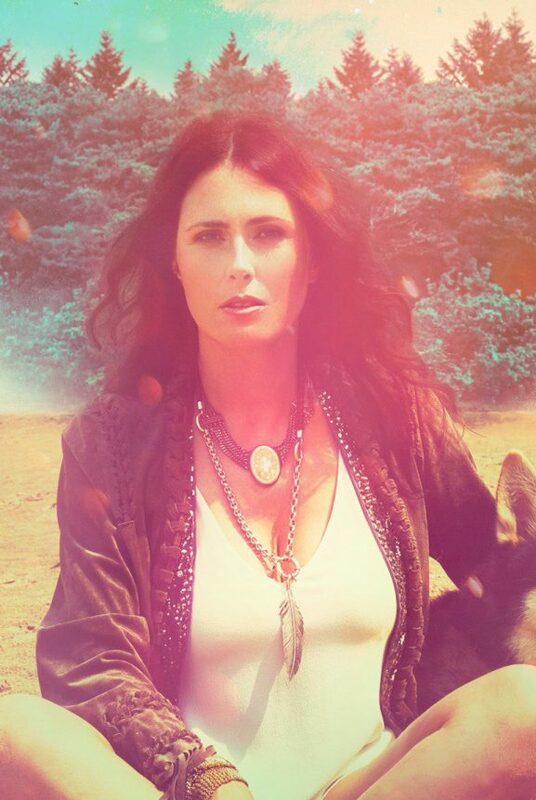 The vinyl LPs are expected to be released April 13 this year and are available for immediate pre-order. The vinyl releases are currently only available on this webstore, will probably be worldwide available shortly. We will edit this post as soon as more information is known. Today, we learned – after being in touch with Dutch reseller PlatoMania/Concerto – the chance these three (or four) vinyl records will be released, is small. Sony Music Catalog GmbH is not sure yet whether to press these records or not. 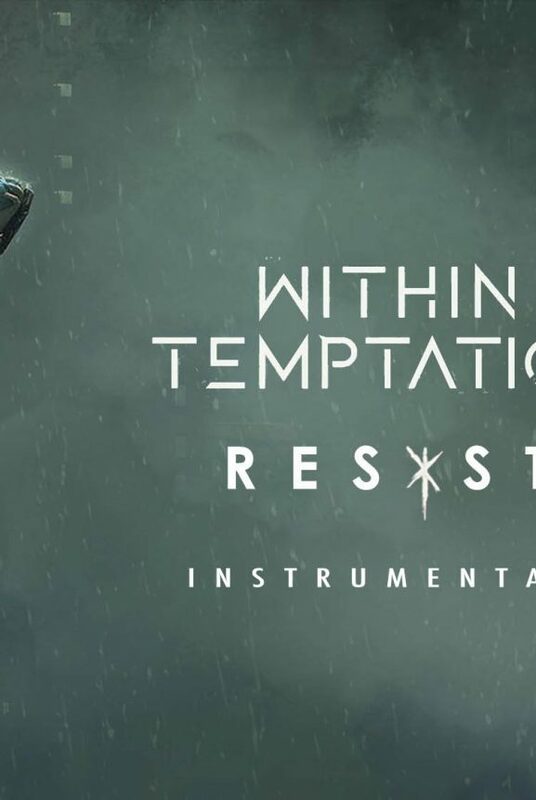 The four vinyls of Within Temptation which were set for release this April, are officially withdrawn from the distributors lists by Sony Music Catalog GmbH. The distributors, and its resellers, are now waiting for Sony Music for a new release date. We spoke with a few resellers, and they expect these releases to be released before the end of 2018. To be continued. According to one of the largest German resellers, Saturn, the vinyls will never be produced. Sony Music canceled the full producing process of these vinyl records. Please make sure to not pre-order the albums on vinyl on any resellers as of today. There are a few resellers who have listed these vinyl on their site. The chances of non-delivery and/or fraud are big. Wait for official announcements before pre-ordering your releases on vinyl. Unfortunately, a sad update. 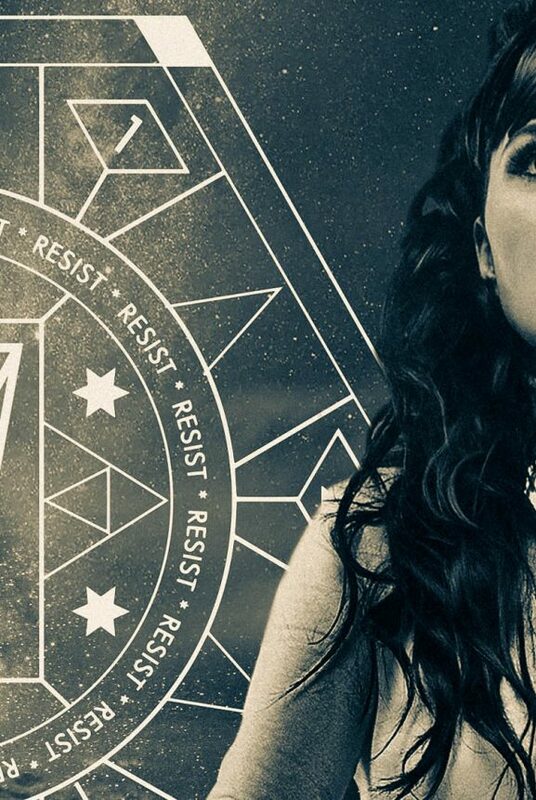 Sony Music Germany has canceled these items. Refunds will be provided through the resellers. 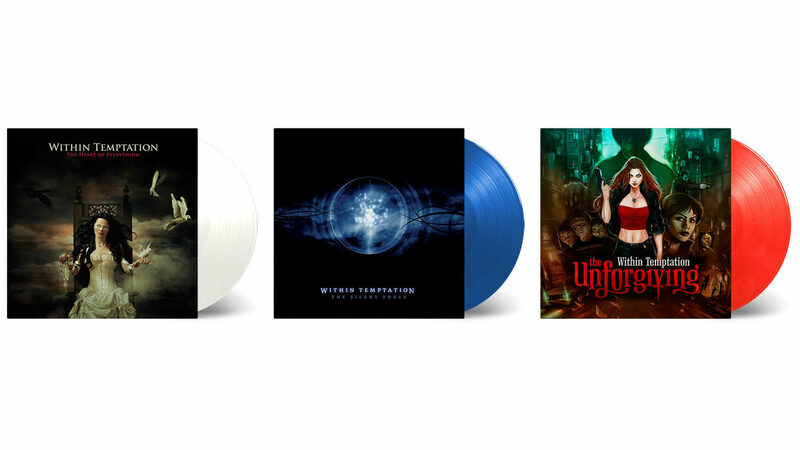 We truly hope Sony Music will reconsider releasing these vinyl records… Until then, the wait for 2019 has begun. We’ve gathered information all over the web and selected the best pre-order locations for you. Update: Due to the fact the mayor resellers have removed the pre-order links, we cannot provide any secure pre-order locations at this moment. Check back later. Mock-up of the vinyl records. Click to enlarge.